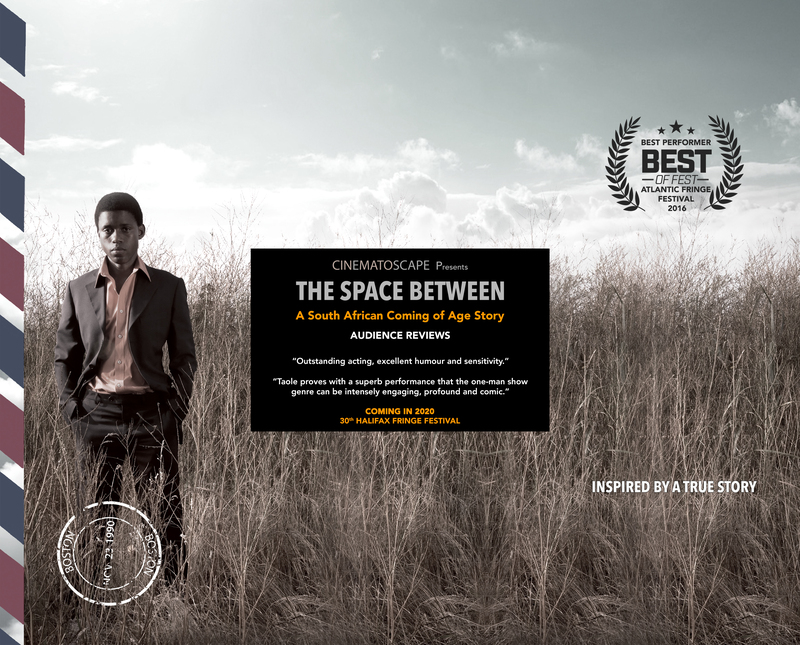 THE SPACE BETWEEN is a coming of age meditation on young love through a historical and cross cultural lens. A young boy in South Africa longs to reunite with his American childhood sweetheart before the space between them separates them forever. Inspired by actual events, the play explores the universal themes of distance and space in a deeply moving, humorous, and historical show. Very entertaining and very moving. Very well written and good pacing. So talented. I found the play spellbinding in its entirety - writing, content and acting performance. Great from start to finish - gripped my attention right off the bat. Moving, passionate, and exciting. Witty dialogue and impressive piano score. The projection of the variety of emotions was unbelievable - simple but so complex. The comedy was great, really reflective and well performed. Beautiful original composition! We are honoured to have seen it.